On Thursday 16 March 2017, Dr Emilie Taylor-Brown will be giving a talk with Dr Jamie Lorimer (School of Geography and the Environment) and Dr Nicola Fawcett (Medical Sciences Division) on the subject of Germs Revisited. The talk will discuss bad germs, friendly bacteria and whether we need to rethink our relationships with the microscopic world! The talk will draw on past and present ideas from medicine, fiction and art to discuss new ways of thinking about human-microbe relationships along with developing trends in microbiome studies. The talk will be at 12.30 at St Luke’s Chapel, Radcliffe Humanities, Woodstock Road. All are welcome and sandwiches will be provided. The event has been organised through The Oxford Research Centre in the Humanities, and is free to attend. Booking is recommended via the TORCH website. 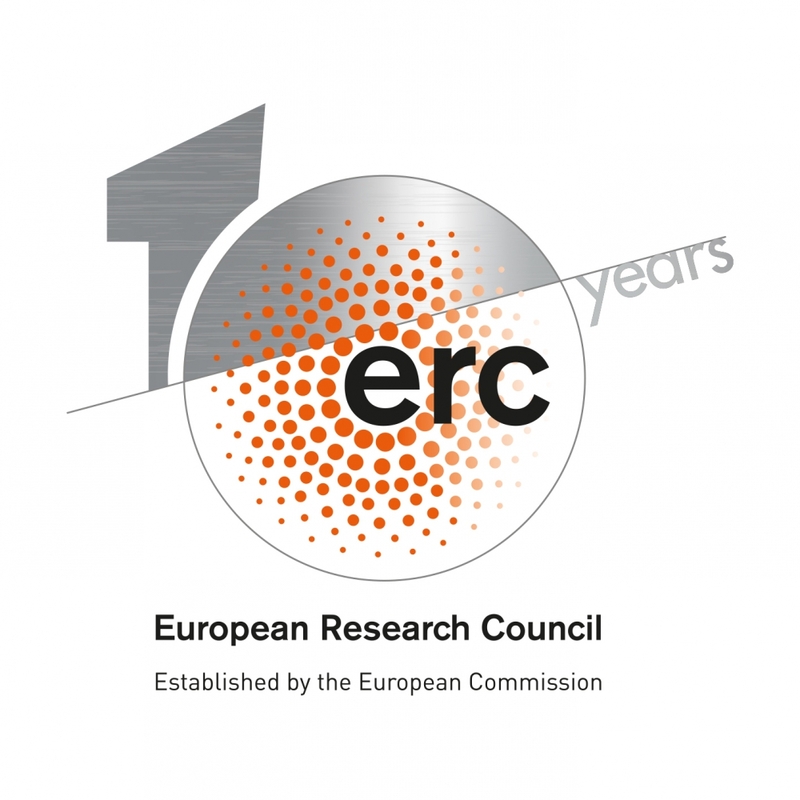 The talk is part of a programme of events to celebrate the European Research Council’s 10th anniversary week from 13-20 March. More information on the anniversary is available on the ERC’s website.